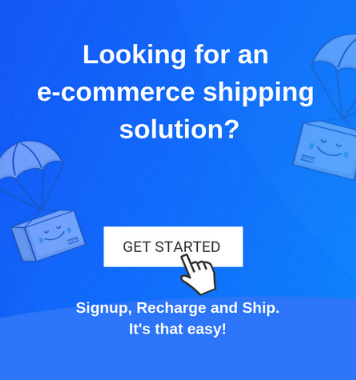 Home / Blog / Shipping Blog / eCommerce Shipping Trends / How To Handle Product Returns – The Right Way! How To Handle Product Returns – The Right Way! How to manage the product returns and how to avoid them altogether, are often the questions plaguing our entrepreneurial minds! We bring you some valuable tips to handle product returns, without denting your inventory or clientele. 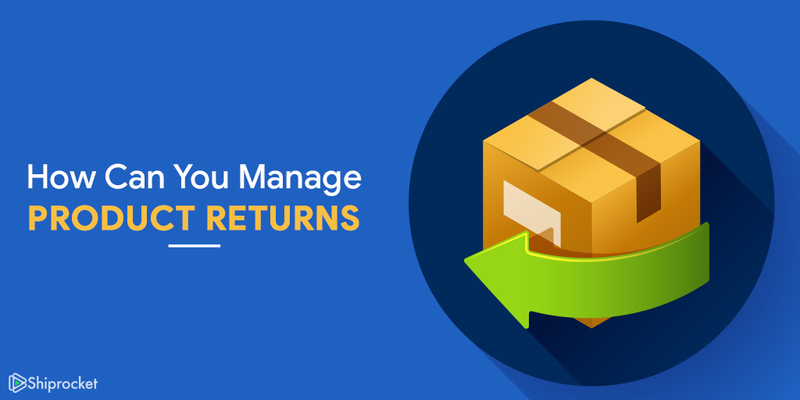 Product Returns is a part of running a successful ecommerce business. The percentage of returns could be higher; therefore, operate your online store in a way to generate a higher customer satisfaction. Consequently, a comprehensible return process must be deployed, a poorly structured one will earn a bad reputation for the company, leading to customer loss along with poor sales and revenue generation. Ensure that your customers are well aware of the Terms & Conditions of your ecommerce store. The product return policy should be clearly outlined on your website. Thus, customers will shop with greater confidence, and will not have to undergo the tedious process of contacting the business call center for their inquiry. Make easy and reliable return options available for the customer. You must publish the same on your E-Commerce store the different modes of returning the purchased goods, like the courier collection service, via the post office, or engaging multi-channel retailers. The return process entails identification, disposal, processing for re-sale, unloading, or a return to the manufacturer, and must be processed in an organized manner. A process to utilize the product in its entirety is critical. As compared to placing an order for a new item, refurbishing the same item has a lower cost. However, if an item cannot be fully restored, leave it, concentrate on different methods to salvage your revenue generation. Evaluate the probability and costs of the returns procedure. You must hire extra workers, especially post the holidays to meet the upsurge in product returns. Streamlining the procedure, will ensure that your ultimate business process of sales and revenue generation is not stymied. Ecommerce retailers in order to concentrate on the core business processes can outsource the product returns process to a specialist. Present clear product pictures and descriptions in your online products catalogue. Options like rendering multiple product views, displaying the product in different colors, and posting customer feedback are critical for the success of the store. Such activities help to build customer’s confidence in making the purchase, and will eventually boost your sales revenues. Ensure prompt and correct deliveries of the items. Receiving damaged or incorrect goods will significantly diminish the probability of repeated purchases. Offering stock availability in “real-time” is a brilliant way to keep your customers hooked. With regular update of your products catalogue, your customers know about the “out-of-stock” products and their availability for making the future purchase. As the adage goes: “Under Promise, Over Deliver” –you may have assured your client 24-hours delivery, but if you deliver the product in just 5 hours, you have won the deal! Remember, an amazed customer will spread positive word around about your services, leading to repeated and new customers. Now who doesn’t want to boost their revenue profits? With these factors in mind, you will soon be on your way to a profitable E-Commerce business. We would be delighted to hear your feedback and suggestions that will help our readers and us.